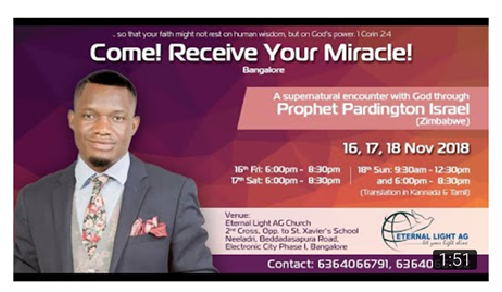 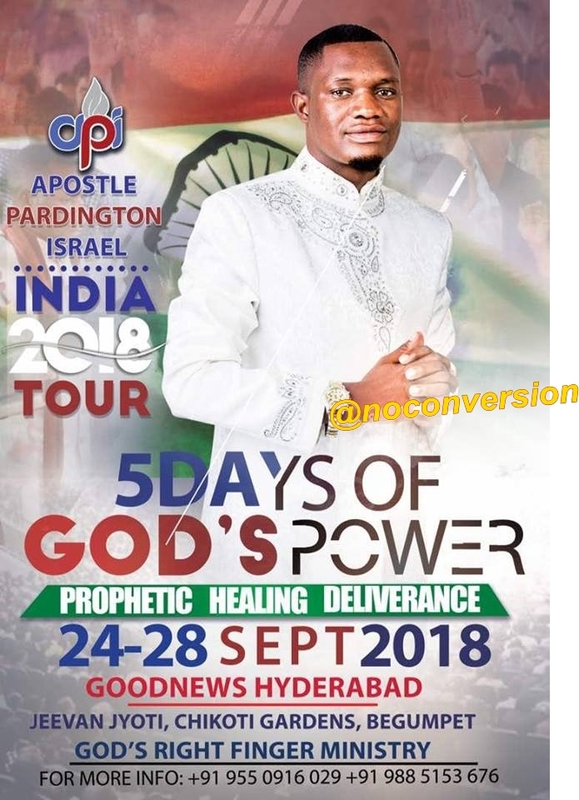 India has become top destination for foreign Christian Missionaries. 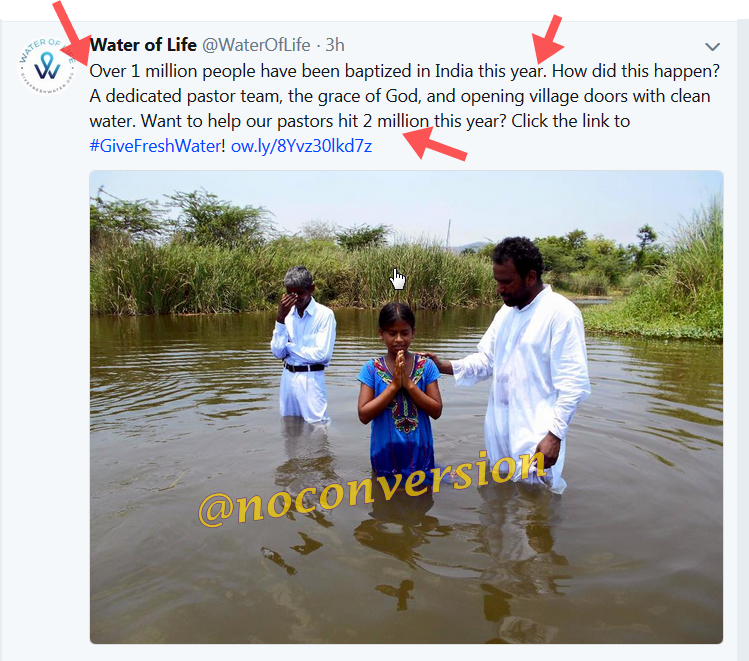 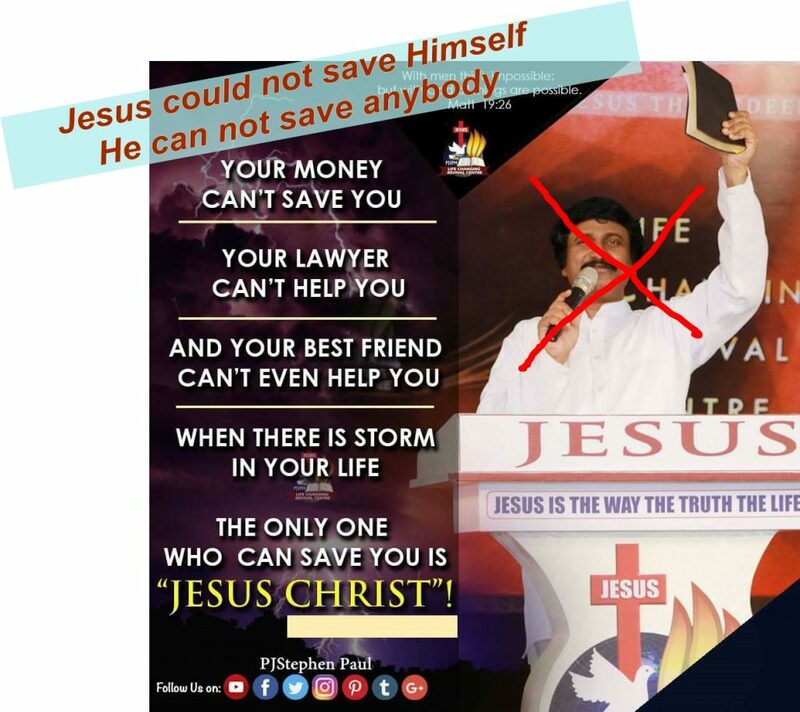 in 2018 many Christian missionaries came to India, with only one purpose to convert Hindus and start new churches. 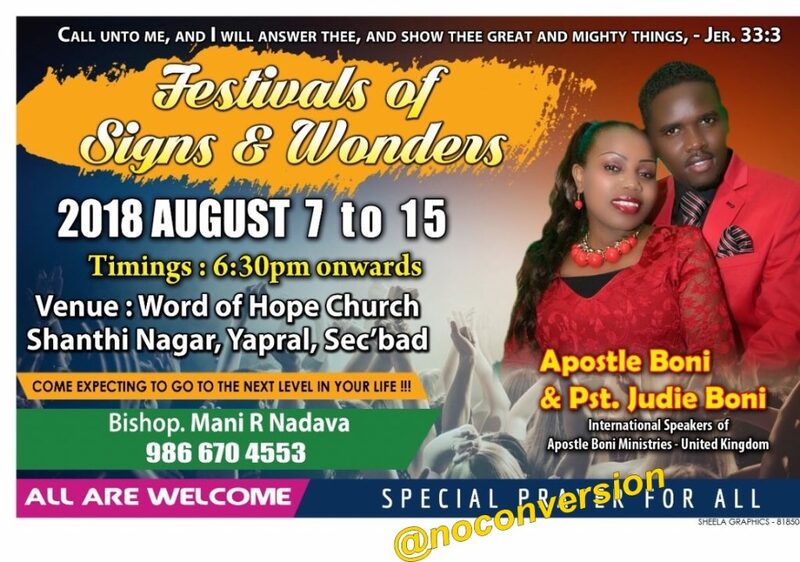 We only need to imprison these missionaries who carry on their activities on a tourist visa for life unto death?